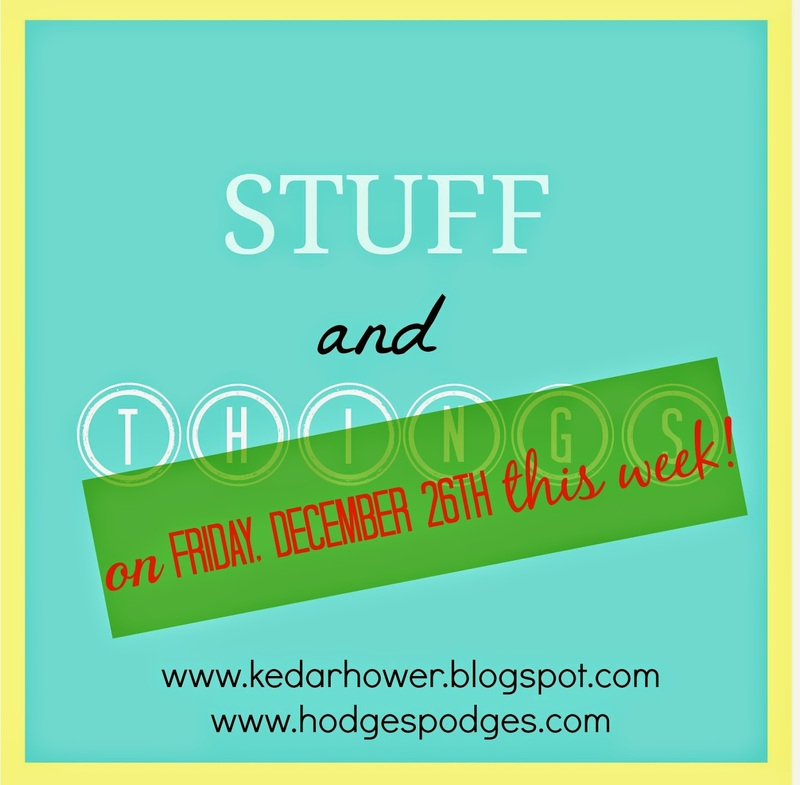 To start with, Joey and I decided that this week's Stuff and Things will be on Friday, since Christmas is Thursday. It's the perfect place to share all those random I got this and I did that tidbits from Christmas day! And now some book talk. Delicious by Ruth Reichl. I'm not sure why there isn't more jabber out there about this one. I loved the story and the characters. If you like food or cooking, you'll enjoy this book. Big Little Lies by Liane Moriarity. Apparently this is coming to the small screen? Such a great story, and I can't wait to see a full list of the cast members. Birthmarked by Carmagh O'Brien. This first book in the series in the best. It's a quick, interesting story. I think it's better thought-out than some of the dystopian novels out there. Bossypants by Tina Fey. Truly funny. 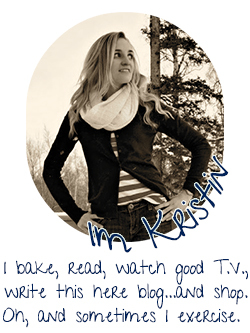 She is a likable person and tells a great narrative. The Fault in Our Stars by John Green. Just didn't like it. Unlikeable characters. Very non-believeable as a realistic fiction plot line boiling it down to kids don't talk like that. The Maze Runner by James Dashner. Very long. I found it depressing. Had elements of other dystopian books, but was just…blah. Colorless. Hard to visualize (though, not for lack of description). I can't believe there are 2 others in the series. The last 2/3 of the Sookie Stackhouse series. Don't bother. Also, kind of like True Blood. Just stop after season 3 and pretend it's over. You'll be much happier that way. Sharp Objects by Gillian Flynn. You'll see this in my December review next week, but the story grossed me out and the characters were incredibly unlikeable. I wanted to slap Camille. What is the best book you read this year? The worst? I know I don't want to put the pressure on myself to read (i.e. listen to) as much as I did in 2014. Honestly, I really don't care for music most of the time, so audiobooks have been my saving grace over the last year. When I go places with Scott (instead of driving to work by myself), I find myself itching to listen to a book. And I totally would and Scott wouldn't mind it because he enjoys that too, but then I'd have to explain what's happening in the book. I've been dying to get my hands on Landline! I have fangirl ready and waiting in my kindle and I can't wait to read it! I am SO GLAD to see someone else who didn't like The Fault In Our Stars. I HATED it. I thought that maybe I missed something or that something was wrong with me because everyone else was all gaga over it and I could hardly get through it. I read it years ago, but still to this day have zero desire to watch the movie. I didn't read half as much as I intended to read this year. I had to keep reminding myself though (whenever I'd get stressed at that thought) that when I made my reading goal for the year, I had no idea I was actually going to publish MY OWN book. So I think that counts for something since I had to read my own book about a gazillion times before publishing! I always love reading your book reviews! I haven't read as many books this year as I would have liked. I loved Big Little Lies too! I also just read "what alice forgot" by her and loved that, as well. I waited on the library waiting list for Landline and read it in a day, this past Saturday. I liked it better than Elenaor and Park too. It's hard to say what my fav was though. I also really enjoyed Wonder and the Chaperone. I hated several books - If I stay, Forgive me Leonard Peacock, and The One and Only. Delicious is on my next-to-read list thanks to you! I added Delicious to my list. Shotgun Lovesongs was my favorite book of the year. I loved Me Before You by Jojo Moyes this year. I'm on my library's wait list for Big Little Lies. Lol I love your comment about True Blood. It's SO true. I've only read up to book 11 of Sookie Stackhouse. It's been a few years but I really would like to finish the series. I've heard awful things about the last two books though. I really want to read Bossypants. I haven't heard of that book my Liane Moriarty but I loved What Alice Forgot so I have a feeling I'd like this one too. Great roundup! I'm doing a recap of what I read this year next week. This year was much better in terms of my reading list but I'm hoping next year I can make my Goodreads goal of 25 books. 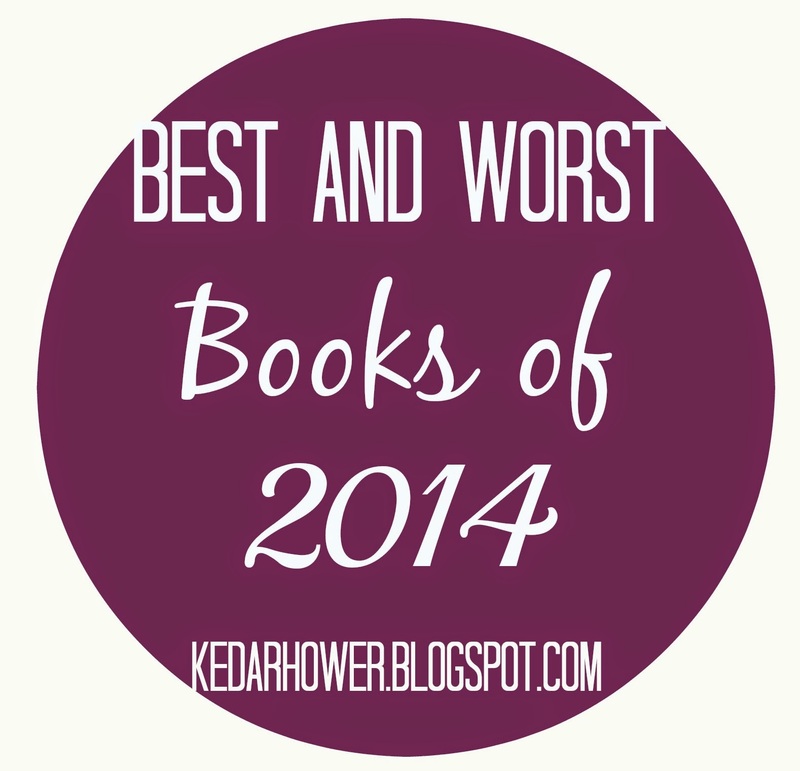 I'm pinning this for later so I can add books to read for 2015! I am going to be reading Bossypants (finally!!!) for a book club I just started. I'm glad to hear you enjoyed it. I still need to read Rainbow Rowell, but all her books sound great- so that will be happening in 2015! p.s. 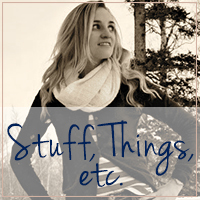 I'm hosting a giveaway for people that do one of two discussion posts. Would you be interested in helping out? I haven't read any of these, but looking forward to checking the good ones out! The Fault in our Stars just looked super depressing to me! Oh my Lord. You and Joey BOTH hated TFIOS!? THANK GOD I AM NOT ALONE. I could go for days about how much I hate that book. The only other book on this list that I've read is The Maze Runner. I didn't hate it, not my favorite though. The movie is decent. Best book of 2014, hands down, is Unbroken. In a 'misery loves company' kind of way I'm glad you didn't like Sharp Objects. I read the book years ago, back when it was new, and it took me forever to finish it. I just didn't Like it and Camille truly deserved a few slaps. I'm in the slow process of reading Big Little Lies. I've also read all those Rainbow Rowell books and loved them. Also also, I agree about the Maze Runner, though they made the movie kind of good so that's something. Scott and I are working on The Maze Runner trilogy right now. I didn't mind the first book. The movie version was available to rent on DirecTV the other day, so Scott got it.....it was HORRIBLE. It didn't even follow the story line! It definitely wasn't an "I'm-fresh-off-of-reading-a-book-and-I-notice-all-the-dumb-details-you're-changing" thing. It was a "this-isn't-even-what-happened" thing. I totally agree with you about The Fault in our Stars!! Everyone I know that read it said that they loved it, it made them cry. My reaction at the end was "Hmmm!" And then I laughed.